These kids meal ideas use healthier substitutions for easy kid friendly dinners. Stop fighting at the dinner table. Add one or two of these recipes to your rotation each week and let these easy kid friendly dinners come to your rescue! To save you time I have assembled all these recipes on a Pinterest board. Follow Kid Friendly Dinner Recipes and always have an easy option for dinner! These Easy Quinoa Pizza Bowls from Gimme Some Oven are a great option for pizza fans. Kids can customize their own bowls by choosing their own toppings, and if you make your own sauce it is a great way to get in some sneaky veggies. Think your kid will miss the crust? Try Zucchini Pizza Boats from Cooking Classy! 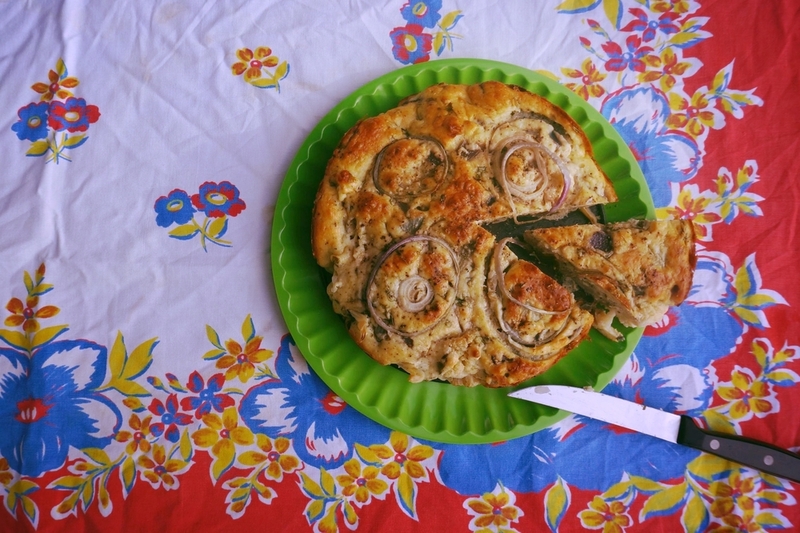 Or these Simple Tortilla Pizzas from Cookie + Kate. Mac-and-cheese Style Cauliflower from Vegetarian Times. Seriously, give it a try. Your kids might surprise you! Can't loose the elbows? Try adding reducing the cheese and adding vegetables like this Sweet Potato Macaroni and Cheese from Nigella Lawson or this Butternut Squash Mac and Cheese for Toddler from Baby Food-e is almost entirely cheese-less (and the little bit of cheese is easily omitted). Obviously using whole pieces of chicken is going to be better than many store-bought options out there. But baking them yourself also makes them a lot healthier. To stick close to the classic but go grain-free (and avoid white flour) try these delicious Easy Chicken Fingers from Wellness Mama. Or just follow the basics, but bake the nuggets like in this great Healthy Baked Chicken Nugget recipe from Skinny Taste. These are some of my favorite healthier kid friendly dinner recipes, and I have compiled them all on a Pinterest board which you can follow right here! I add more great ideas for easy kid friendly dinners every day!